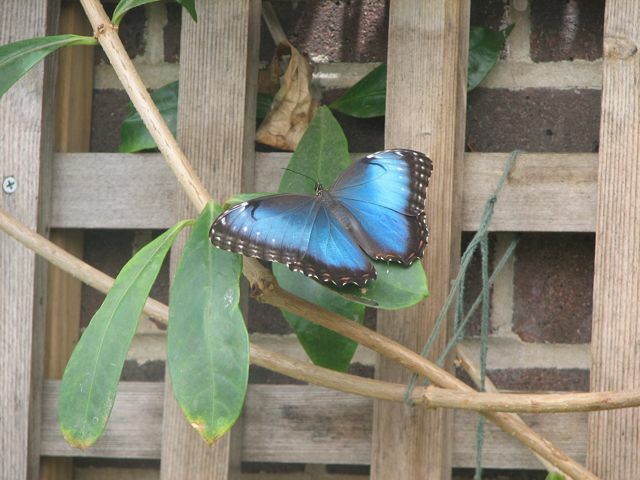 Today, we went to the Wings of Fancy live butterfly exhibit at Brookland Gardens in Maryland. Amelia’s aunts took us. It was fun to see all the different butterflies and learn about them. 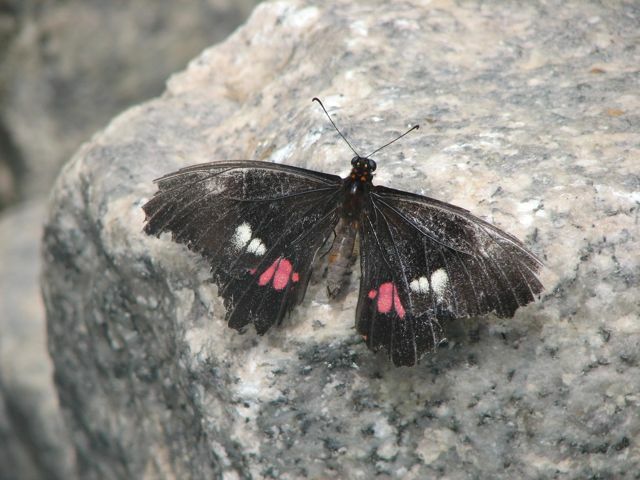 Did you know butterflies gather essential nutrients from rocks and sand? They can taste through their feet. 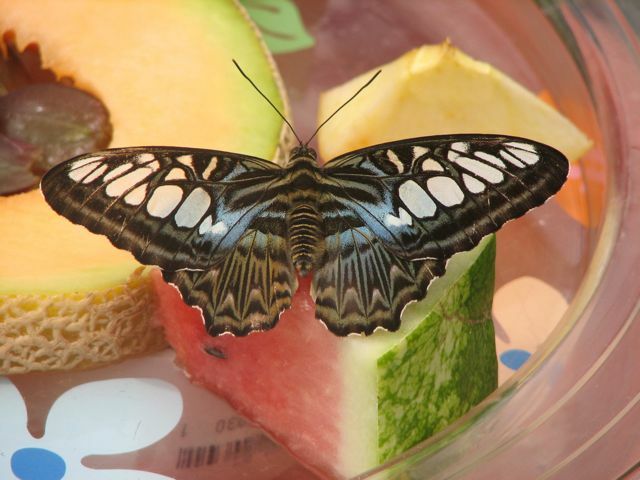 They also fed on overripe fruit, in addition to the gorgeous flowers that were there. It was like being in a magical fairy land. I liked the intricate patterns on the wings. They reminded me of delicate lace. Nell and I went there last year at around July 4 weekend – it was pretty cool! 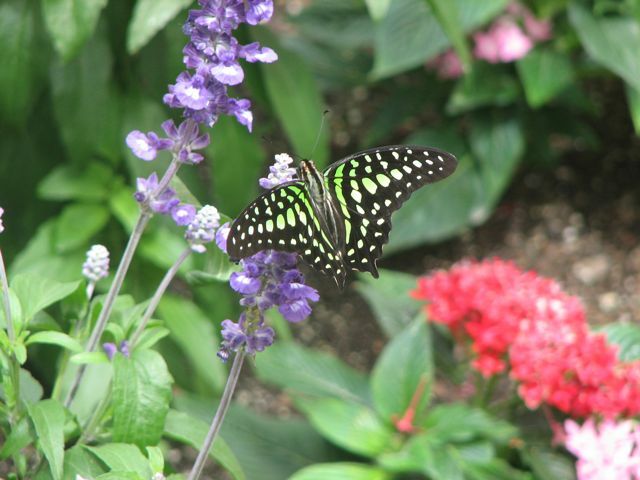 It was fun to see people’s reactions as the butterflies landed on them – especially the kids’ reactions.